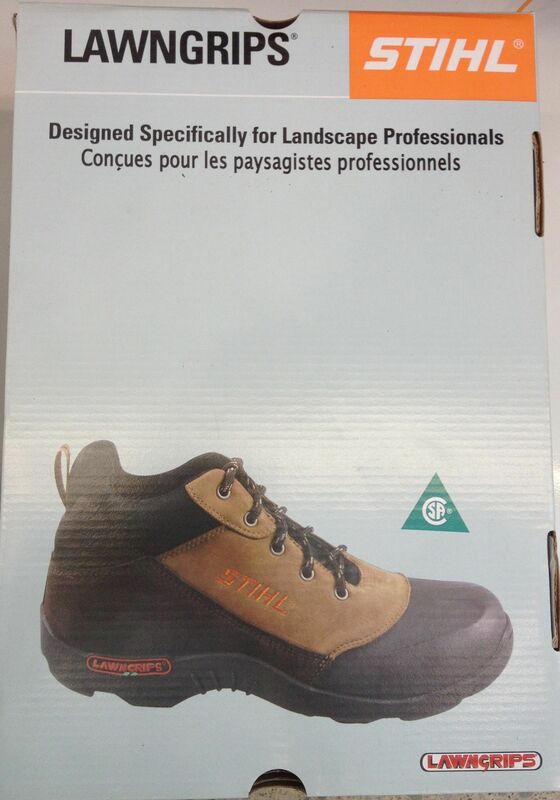 CSA 'green patch' Certified (steel plate in sole, steel toe). 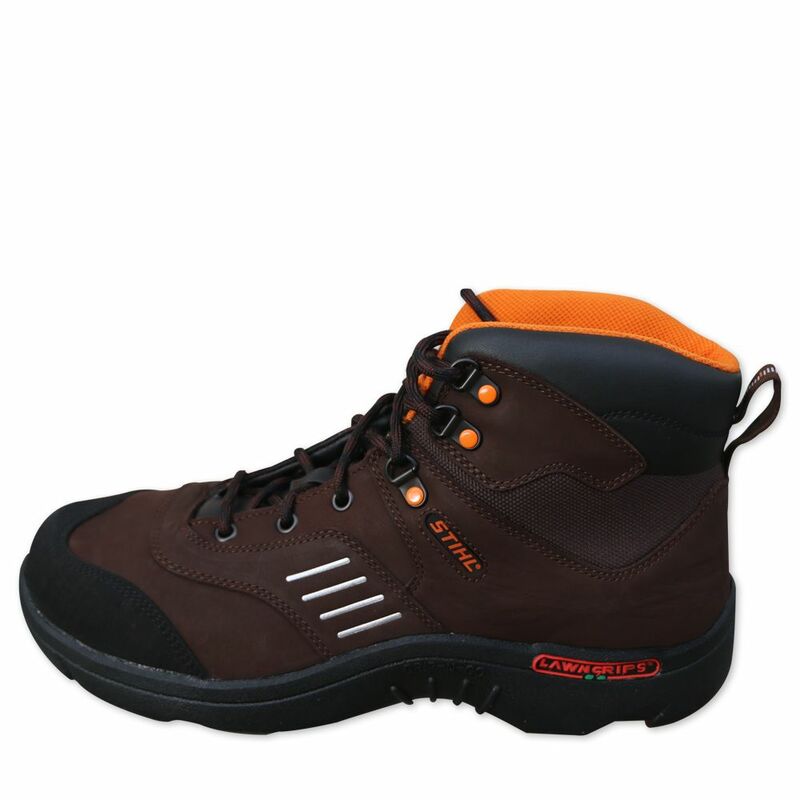 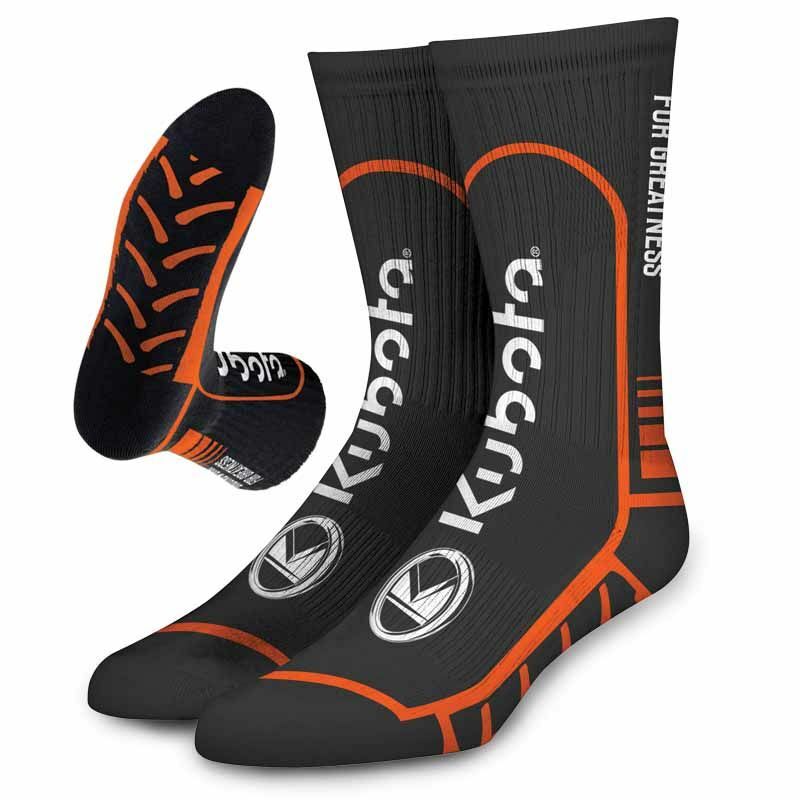 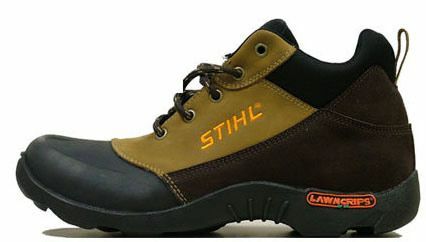 Butyl rubber outsole and overtoe. 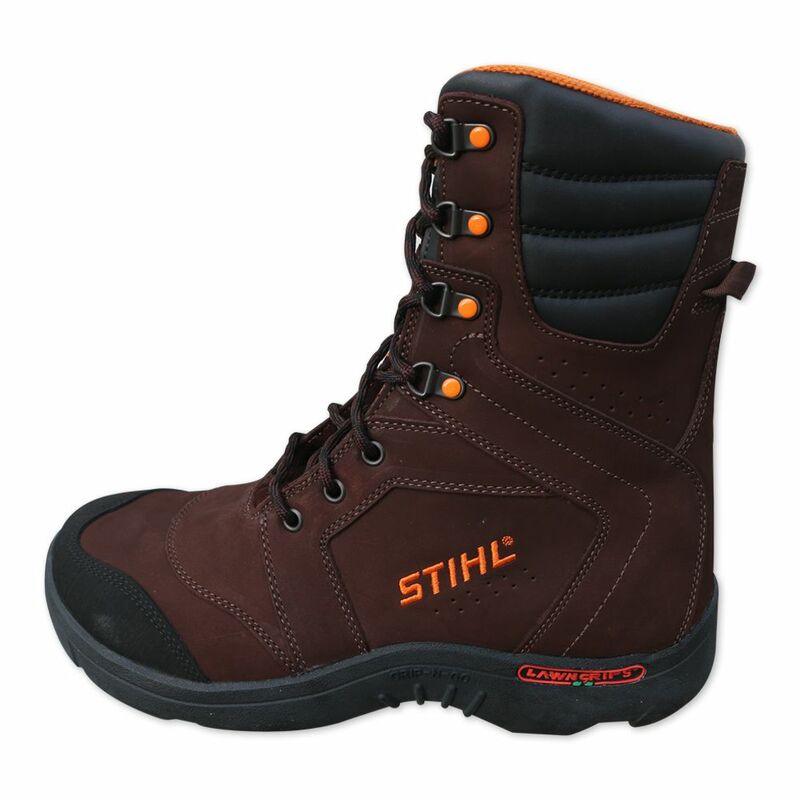 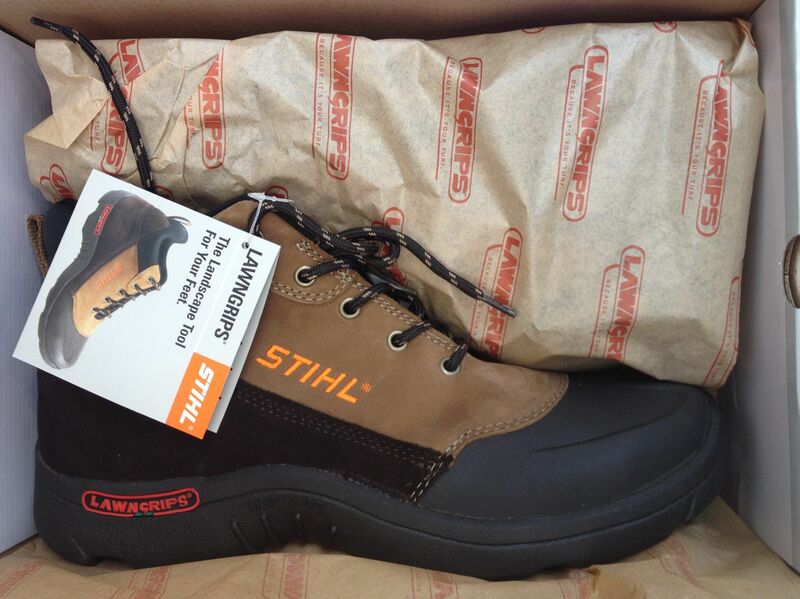 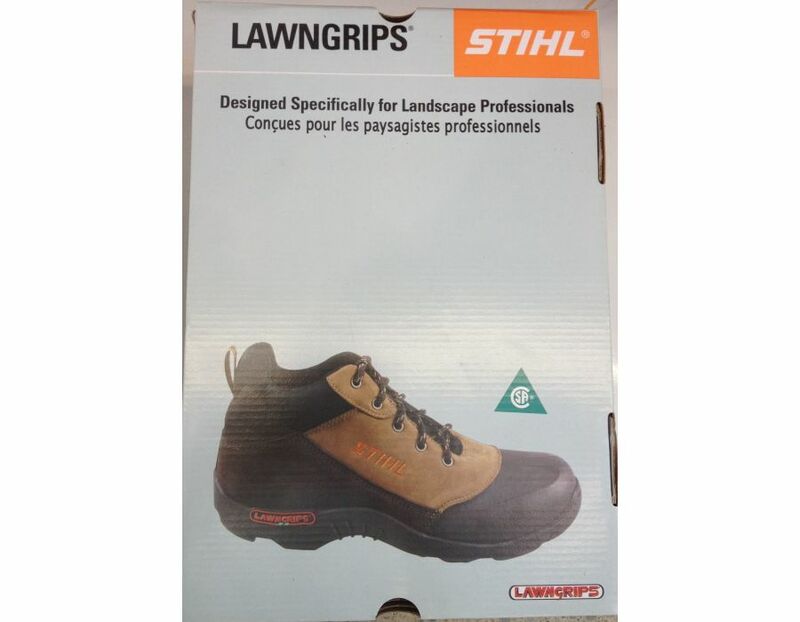 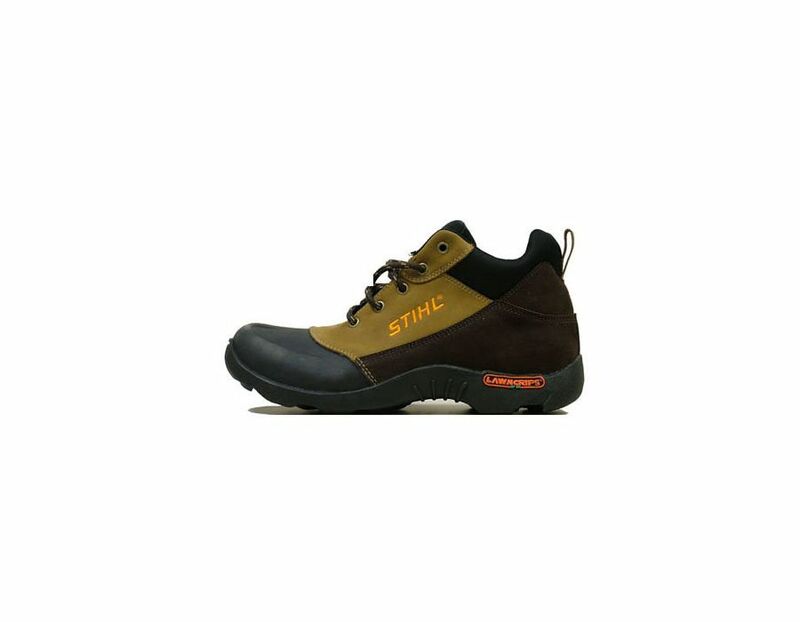 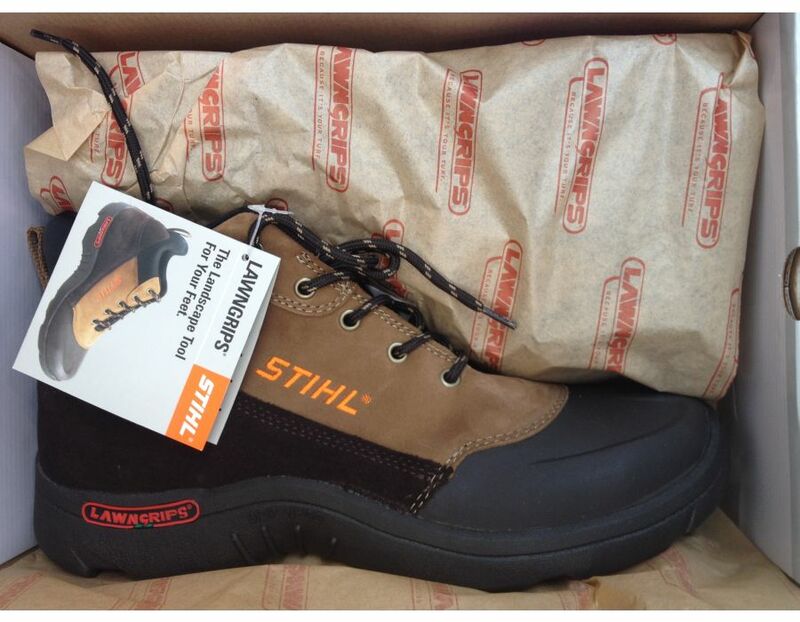 Find the STIHL Lawngrips Landscaper Pro Saftey Shoes model 7002 885 3300 at Kooy Brothers located at 1919 Wilson Avenue, Toronto Ontario.